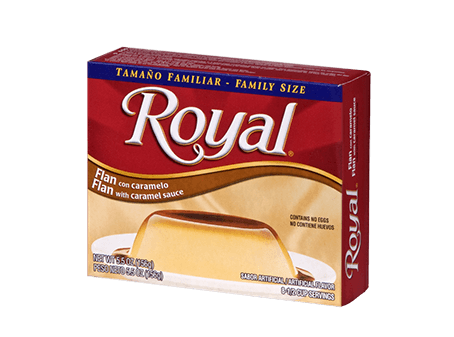 Are you a sweet-lover looking for a little something different? 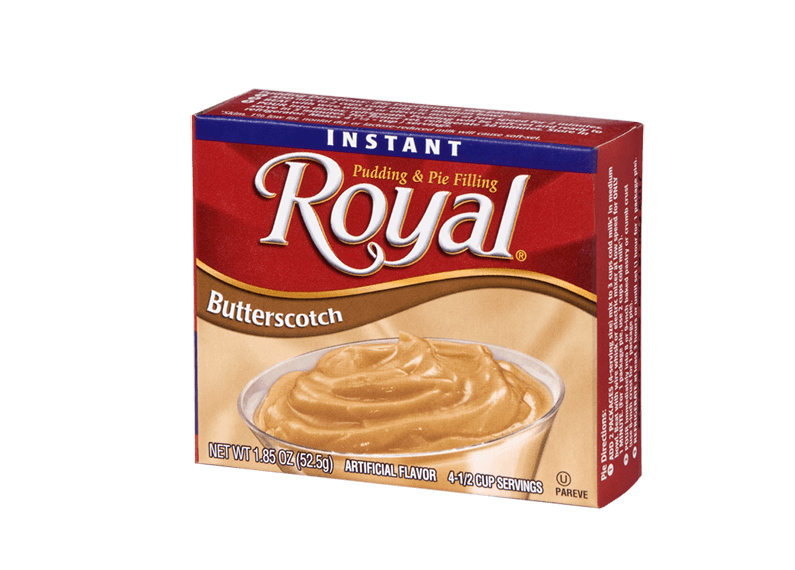 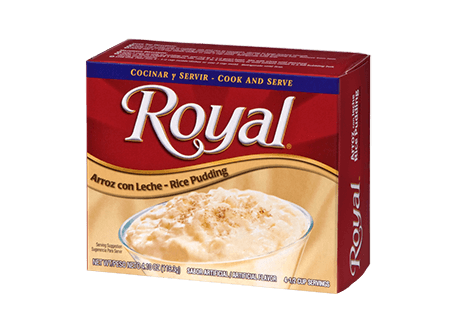 Royal Instant Butterscotch Pudding is the perfect buttery tasting answer to satisfying your sweet tooth. 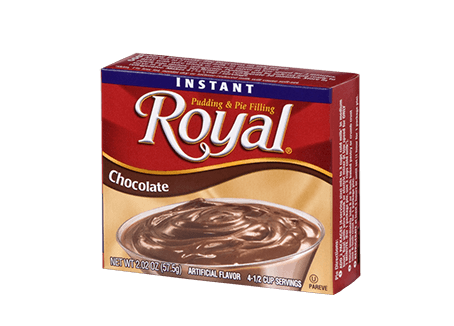 Whip up this treat in no time at all!